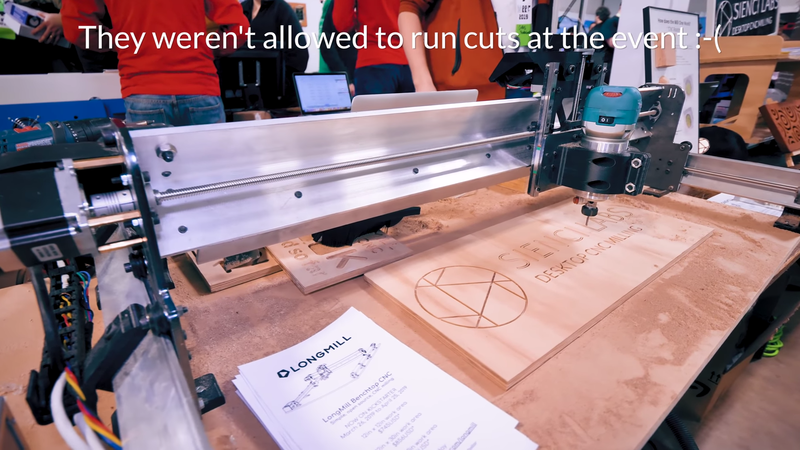 Take a walk around the Midwest RepRap Festival 2019 with me! 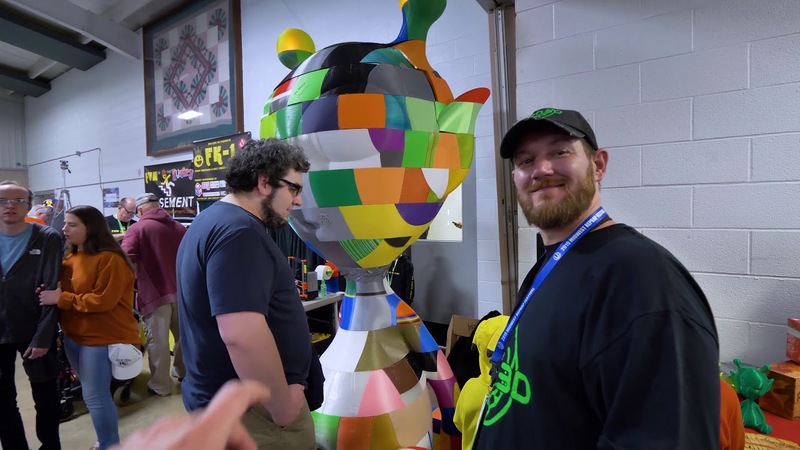 This year is the biggest version of the MRRF yet and it’s overwhelming as always. There’s one more day left, let me know in the comments what you’d like to see more of! The Mosquito Hotend is... wild! 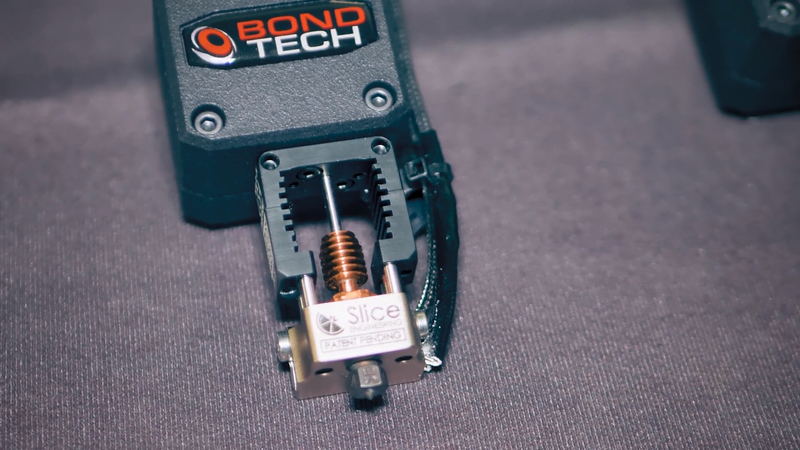 #MRRF2019 Slice Engineering are making a hotend with a radical (and logical) design change over what we've been using on our 3D printers! 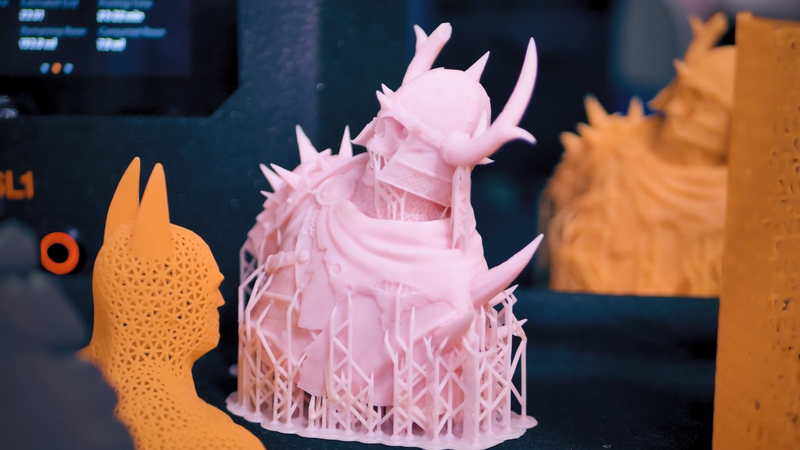 Automatic Spools / Color Lithopanes / 3DP Arcade: Awesome Projects from #MRRF2019 We've got everything from printed speakers and self-rewinding spools to photogrammetry on a country-level scale! Im a bit torn. I love the lithopane but the maps grabbed my eye. Im guessing by the colors he hand paints them, right? It looks too sharp to be from a Da Vinci. 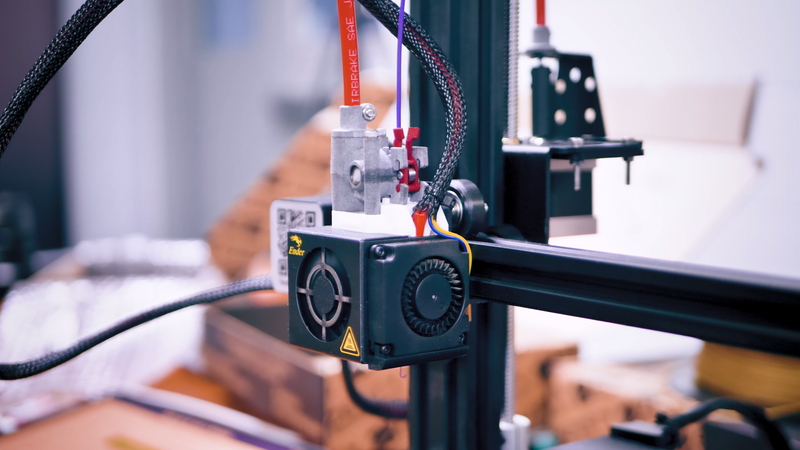 The Remote Direct Extruder: Zesty Nimble! 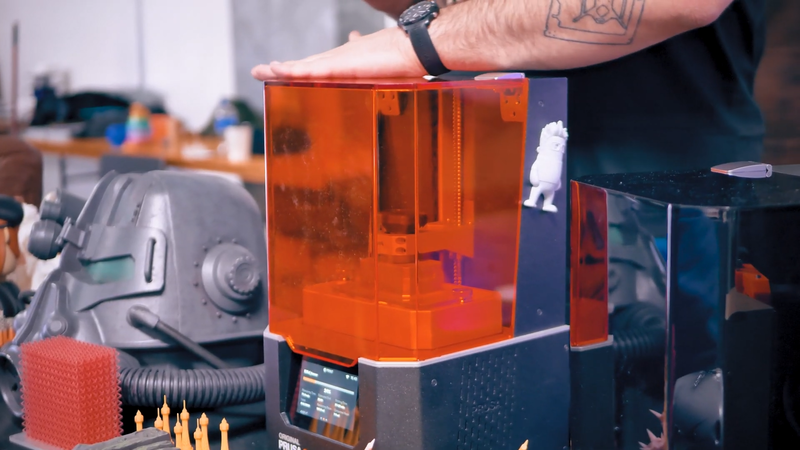 #MRRF2019 The Nimble from Zesty Technologies merges the benefits of a direct and bowden extruder. 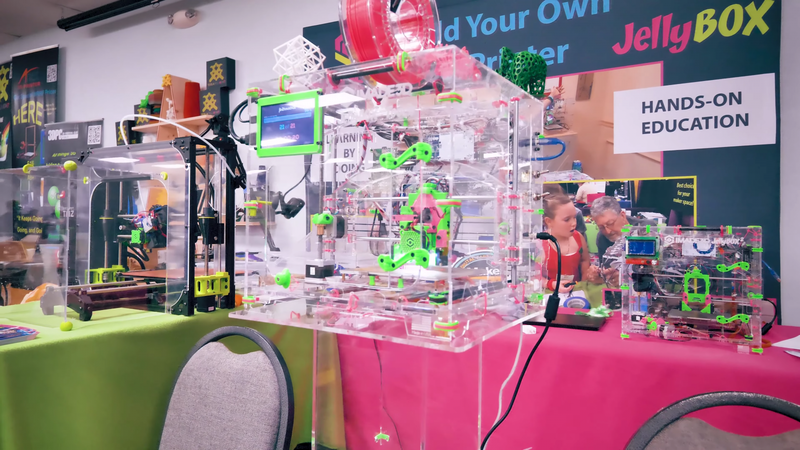 Awesome printers from #MRRF2019 Let's check out the unique printers of the Midwest RepRap Festival 2019!